Our vision is a world in which strong democratic institutions empower citizens to have a voice in the way they are governed. 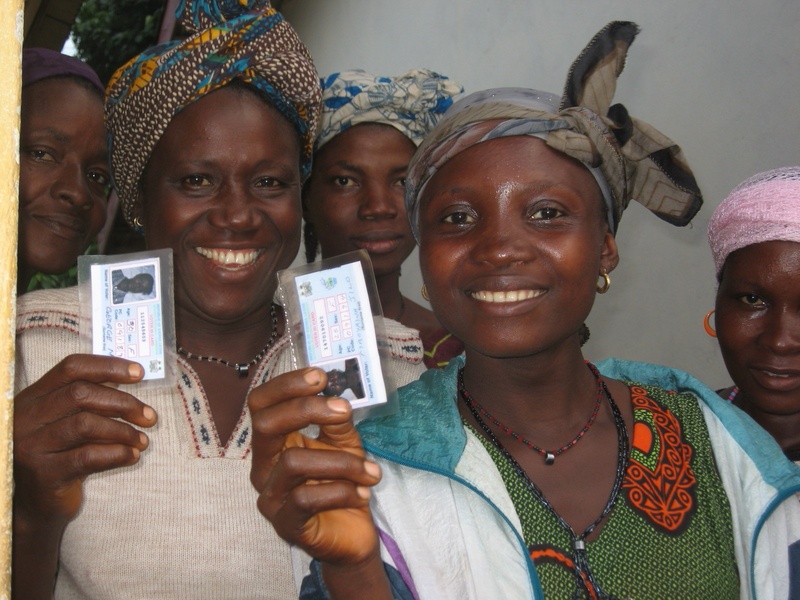 IFES supports citizens’ right to participate in free and fair elections. Our independent expertise strengthens electoral systems and builds local capacity to promote sustainable democracy. As the global leader in democracy promotion, we advance good governance and democratic rights by providing technical assistance to election officials; empowering the underrepresented to participate in the political process; and applying field-based research to improve the electoral cycle. Since 1987, IFES has worked in over 145 countries, from developing democracies, to mature democracies. IFES relies on the generosity of global citizens like you to continue its work, particularly the local, innovative, and experimental projects that can have a critical impact on individuals’ everyday lives. Please make your contribution today! IFES is a 501(c)(3) non-profit, so your donation is 100 percent tax-deductible! For information on more ways to give—including leadership donations, event sponsorship, in-kind contributions, employer matching, and legacy giving—please contact Lauren Terrell at LTerrell@ifes.org or 202.350.6709. Yes, I consent to receive communications from IFES about its programming via email. IFES is a 501(c)(3) non-profit; our federal EIN number is 52-1527835.